When visiting Azura Benguerra Island, enjoy our island drive, one of our signature activities as you drive through many villages and have the chance to encounter some of the members of our local island community. En-route your guide will enlighten you on the local history and its community’s way of life. 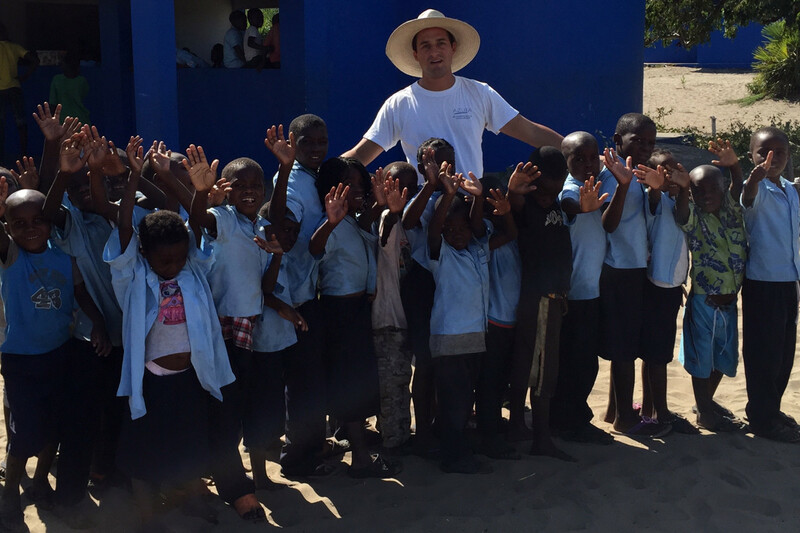 There is the opportunity to visit Benguerra’s School. This was built by Azura’s Rainbow Fund charity in 2008. Whilst at the school expect to see the local children attend class, as well as meet the teachers and possibly the school’s Headmaster. If your island drive is conducted on a Sunday morning, the guides may take you briefly to a village church service. These are usually very well attended by the local islanders and are a rare and unique cultural opportunity. 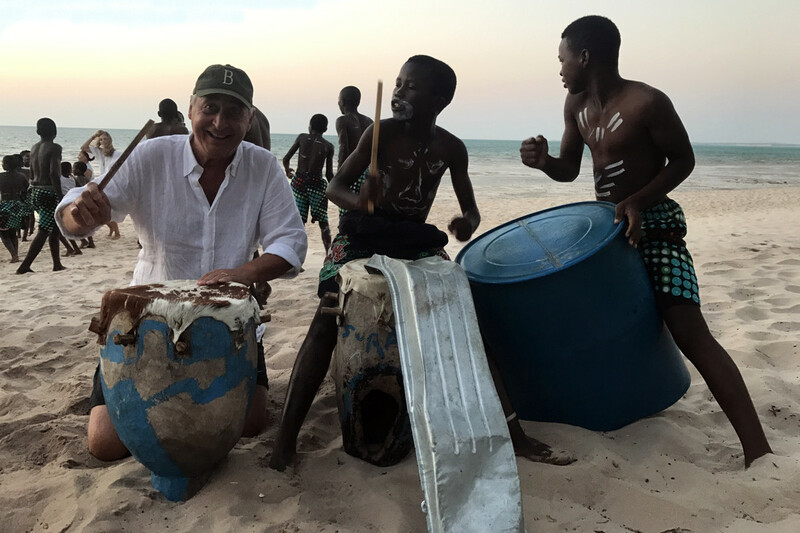 Or catch a local soccer match, on Benguerra Island we have an Island League made up of teams from the lodges and local island teams. This is a really important event amongst the local community and great pride is at stake. Come and support Azura’s soccer team at one of their matches on the weekend, normally on a Sunday afternoon. We will set up a tent with refreshments, and if you fancy it you can even join in! 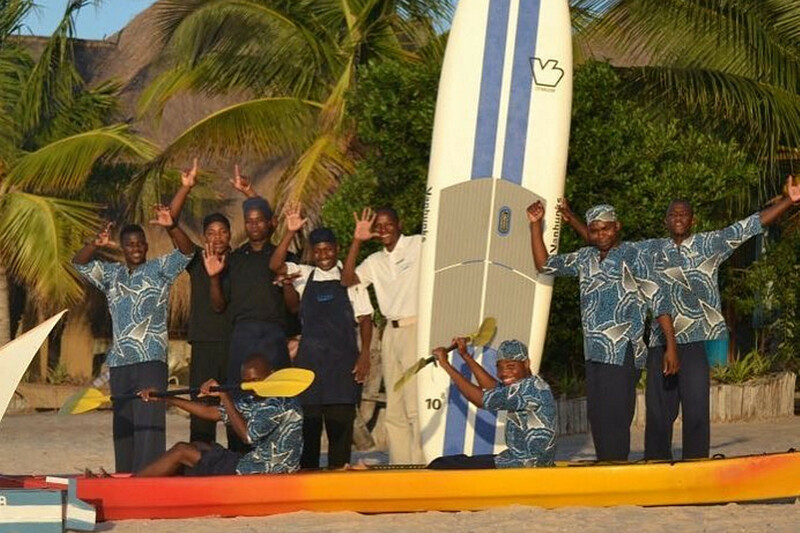 We have a firm policy of upliftment at Azura Retreats, which means most of our hosts, housekeeping staff, gardeners and so on are Mozambican and Tanzanian. Typically they have grown up in disadvantaged communities, and are being trained by Azura. By staying with us you are helping them to advance their skills, and to make their home a better place for them and their families. Many of them have very little in the way of formal education, but they have a genuine warmth and friendliness, and will delight in looking after you and going out of their way to make your stay special.